This is my very first Android project, developed during my second year at BCIT. 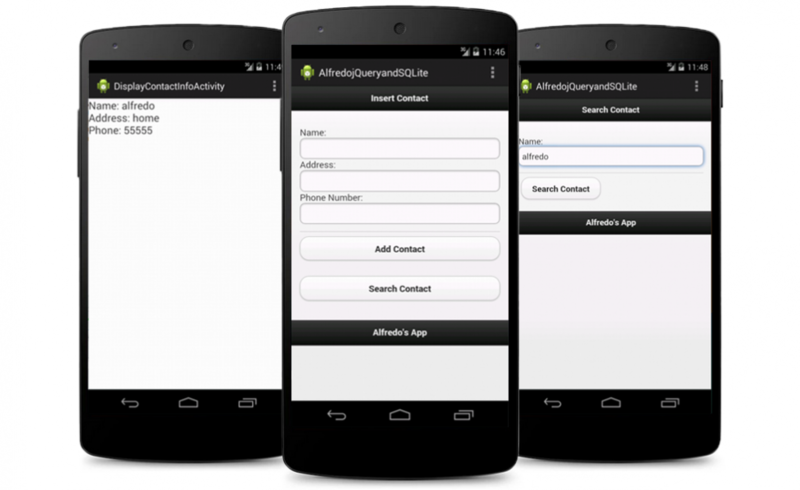 A quick tutorial on Android app development from the Android website to familiarize myself with the process. Enhanced the app I created by adding an HTML front-end, using jQuery mobile to give to it the look and feel of a mobile application.